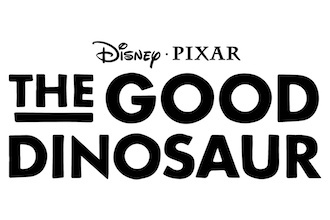 The Good Dinosaur is a movie for children, released in the cinemas in 2015. Arlo, the protagonist of the film, a young apatosaurus. In the film, he becomes friends with Spot, a holbewonerjongetje. Together they make an adventurous journey through a wonderful but dangerous landscape. Can not get enough of Arlo and Spot? Then buy one of these beautiful products to make them always to carry with you.